Shop Front Signs at Great Prices from SpeedyPros. Order Online Today. You will be amazed at the returns on investment that well designed shop front signs achieve when bought at great prices. Order yours today from SpeedyPros and see your customers and sales increase when they see your quality, attractive shop front signage. 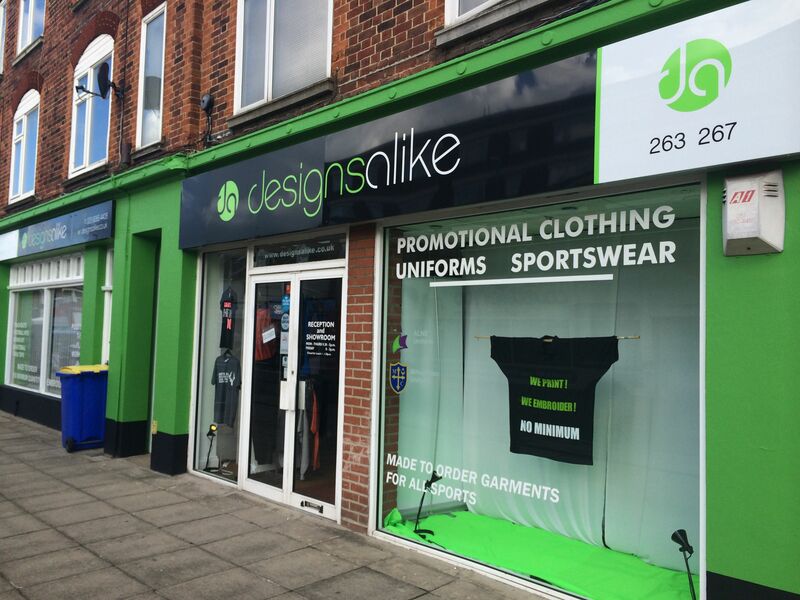 Our experts can help with your shop front signage designs; we will make your front fascia look inviting and professional, driving traffic to your door. At a fraction of the cost of building your own sign, order online using our easy templates and create the shop front look people want to visit. With more than 10 years of industry experience, SpeedyPros are the experts you need to help you order your printed products with confidence. We can assist with all the details of your design to make sure that a professional end result is achieved. You will be happy you trusted us with your printing. We have many regular customers, both individual and companies, who order frequently from us for all their print and branding requirements. With respect to online payment, all our payments are processed securely however if you don't want to provide your payment details on the internet please call us and the payment information will be taken confidentially over the telephone. We do not retain payment details on file, unless you request us to do so for repeat orders when they are kept securely in our system. Our staff does not have access to your personal details at any time - this is all dealt with by SpeedyPros secure payment gateway. You are safe ordering with us.